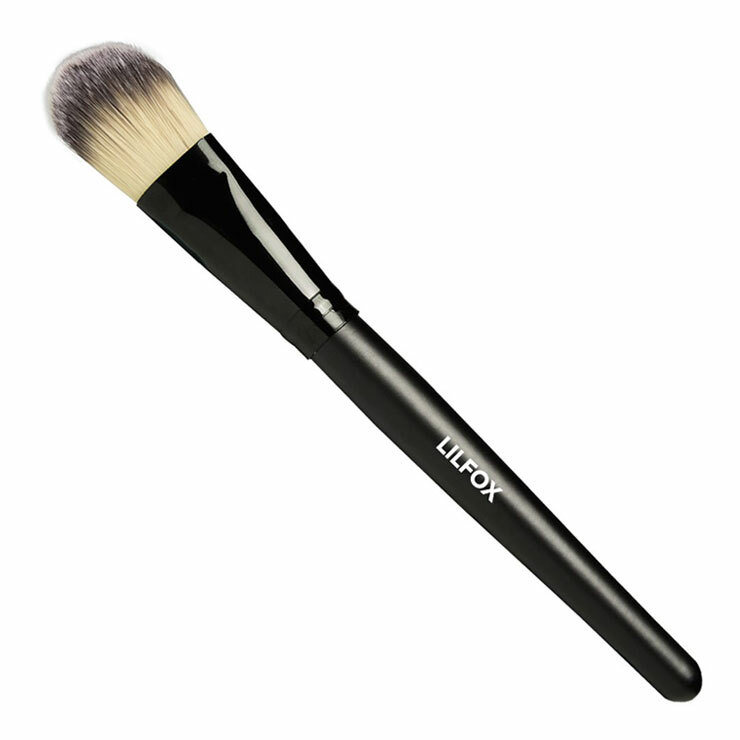 The LILFOX Face Mask Application Brush is the perfect tool for effortless application of facial treatment masks. This vegan and cruelty free taklon bristle brush is as durable as it is elegant. Crafted with a thick wood handle, it makes mask mixing easy and allows for a precise application. Scoop your favorite mix-in face mask, like LILFOX Cholorphyll and Tourmaline Brightening Face Mask and add water, honey, tea, hydrosol, or yogurt into your mask bowl and mix until well blended with the LILFOX Face Application Brush. Apply mask in smooth strokes to face, neck and chest area. Rinse bowl and brush and allow to air dry completely before storing.